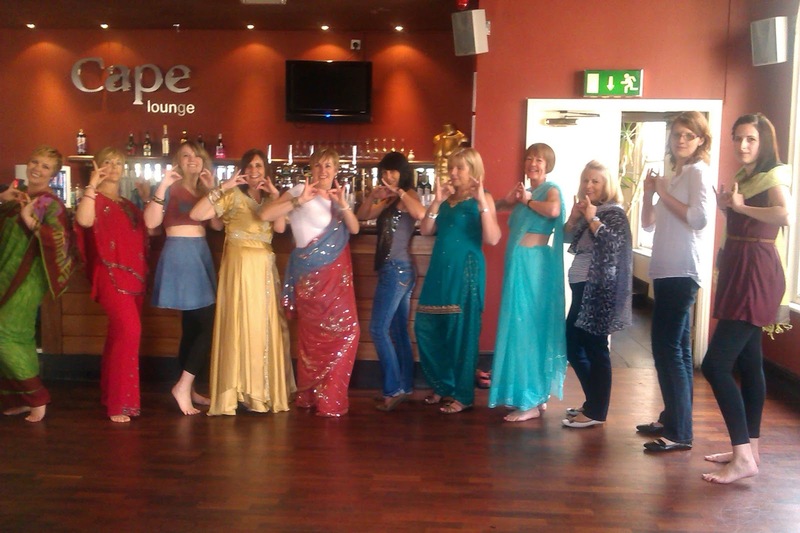 These lucky hens recreated the Bollywood style and glamour on their wonderful Bollywood dance hen party. Bijoux Burlesque think they look fantastic and we can hear the film directors calling for their talents now ... hope you are ready to film your big musical dance scene ladies ... Action!! This week at Bijoux Burlesque headquarters we are smiling at the sunshine, and longing for more....So our minds,(and everybody else's) are thinking about holidays! Whether its in Britains beautiful Isle or more further afield, it's definitely the season for fun and now that Bijoux Burlesque is national and international for dance hen parties, you can get your shimmy on in lots of cool locations. From gorgeous Edinburgh to super chic Brighton, from breathtaking Bath to sizzling Portugal. The cool moves and hot styles you learn at our infamous parties come in super handy when you want to impress at the local clubs and fine dining establishments...ooh la la! This week at Bijoux Towers we are talking about our Dads, as we have just celebrated Father's Day on Sunday. We hope everybody remembered their families,and had a lovely time. 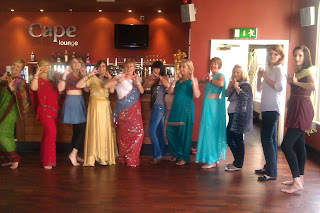 You know, we don't just organise hen parties at Bijoux Burlesque,we also organise amazing events for all occasions! Fathers days, Mothers days, especially Birthdays!! We cater for them all. Our dance parties are perfect for dressing up birthdays and what parent wouldn't love a beautiful photograph of themselves and their loved ones to cherish forever? So next time you are racking your brains for a unique gift for somebody, look no further! We provide that gift experience that is remembered always.